Up until the late 1990s, third-party payment processing was a very lucrative business model. Then new market entrants created pricing pressures, which led to margin erosion for the established market leaders. At the same time, modernization of processing platforms became necessary to support an expanding global economy and evolving market requirements, which included clearing transactions in a timely, accurate manner and reflecting in near real time activities undertaken by the cardholder at anytime and anywhere in the world. Adding more functionality, such as reward programs and value-added services, became a key competitive differentiator. 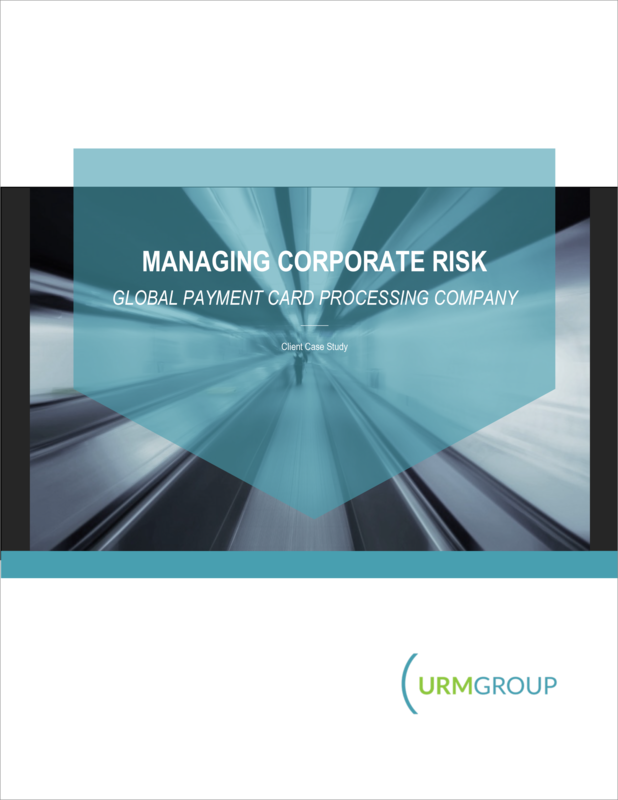 As this market shift occurred, the leading payment processor was unprepared to meet changing market demands. Ongoing enhancements and modifications over multiple decades had led to decreased system efficiency, higher operational costs and made it difficult for the company to successfully undertake any large-scale re-engineering or system modernization projects. The company needed better insights into the root cause of their current problems and perspective on future risks, as well as more efficient and reliable methods to identify and vet possible solutions. The predictive and prescriptive intelligence gathered using X-Act Platform supported a board-level re-engineering decision, tracked the program execution and verified the results—all while helping to manage and control the risks.